Headquartered in Fort Worth, Texas, Bell Helicopter has additional plants in Amarillo, Texas and Mirabel, Canada. We maintain key logistics supply and service centers in Europe, Canada, and Singapore as well as in the United States. As the world's premier provider of vertical lift aircraft, Bell Helicopter continues to provide every customer with products, service and support second to none. Fort Worth, TX - March 11, 2013 - It was impossible to miss Bell Helicopter this week in Las Vegas at HELI-EXPO 2013, the world's largest helicopter trade show and exhibition. Taking center stage as the show's largest exhibitor, Bell Helicopter, a Textron Inc. company (NYSE: TXT) greeted record crowds of almost 20,000 event attendees who filled the Bell Helicopter booth to speak with company representatives while examining and interacting with the four Bell helicopters on display - two Bell 429s, as well as the new Bell 412EPI and Bell 407GT, both introduced this week. According to John Garrison, president and CEO of Bell Helicopter, HELI-EXPO is always an important event for the company, but this year's show was particularly significant. "We set out very aggressive customer interaction and sales goals for HELI-EXPO, since it is our first major trade show of the year," he said. "It's been an exciting and intense few days spending time with hundreds of our best customers." 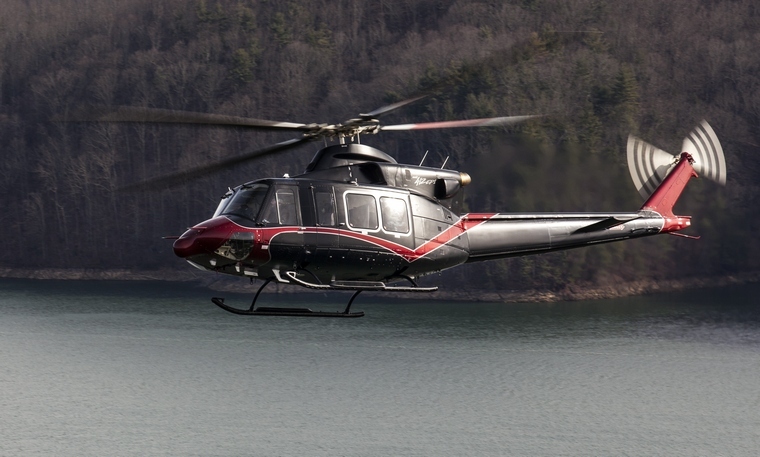 "I think the best evidence of our success at the show is the agreements we reached for sales of 50 helicopters to current customers and first-time Bell Helicopter customers," Garrison added. 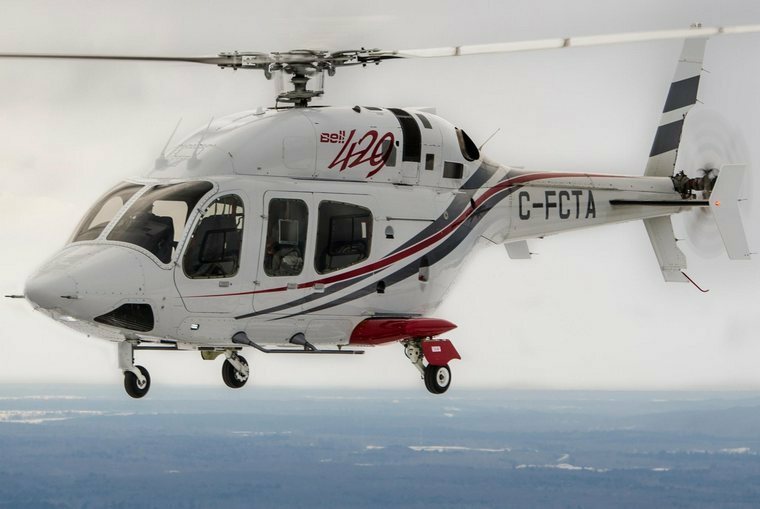 •A significant order for 30 helicopters by Air Medical Group Holdings; this is on the heels of another major EMS win in December with Air Methods for 20 helicopters. 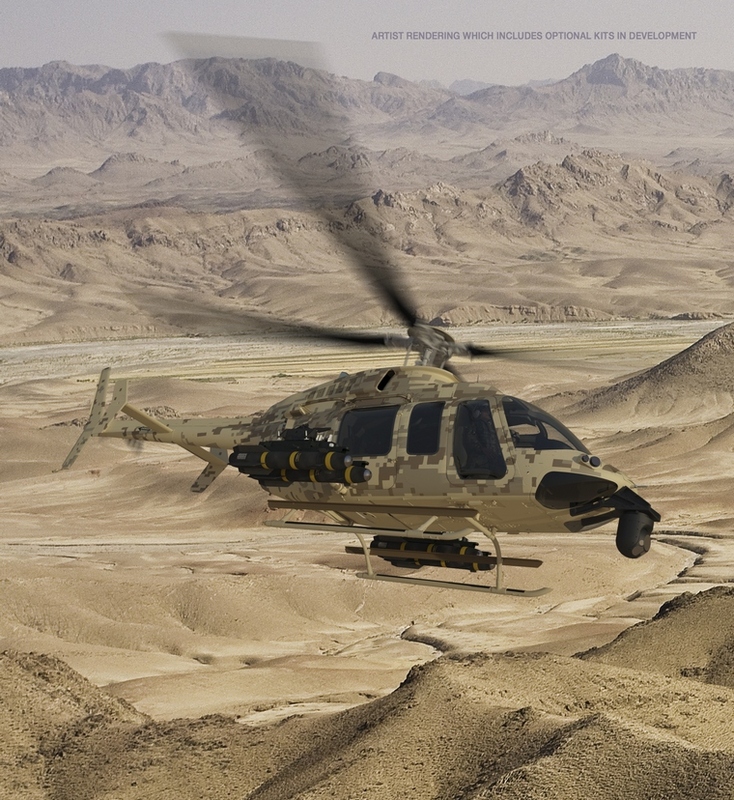 •Plus orders for an additional 20 helicopters came from international customers, further growing Bell Helicopter's presence in Latin America, Europe and Asia.